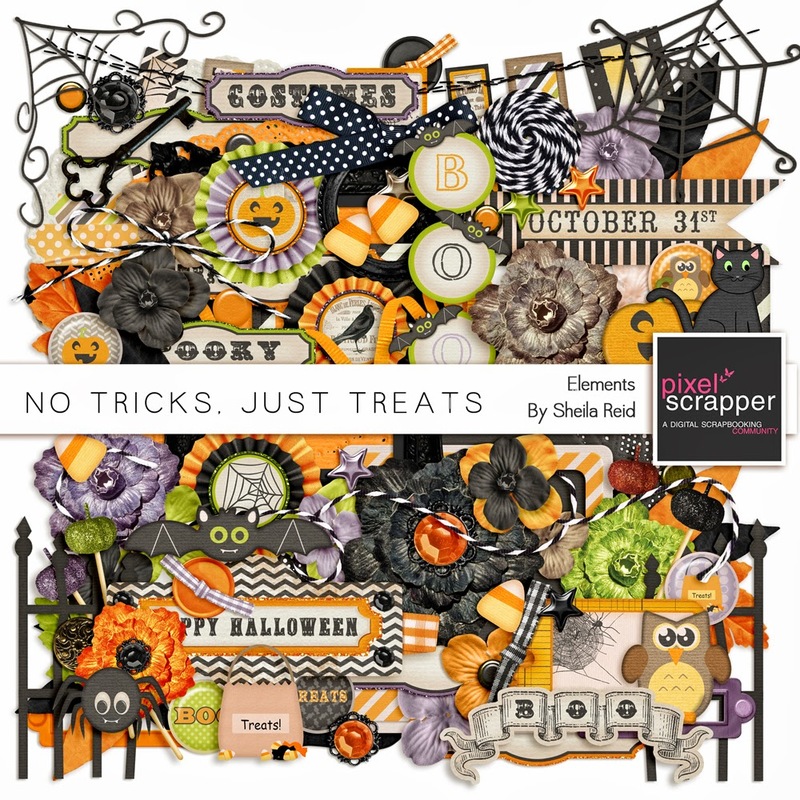 DigiTee Designs By Sheila: HAPPY BIRTHDAY PIXEL SCRAPPER + SCAVENGER HUNT FREEBIE + NEW DESIGNER + SURPRISE FREEBIE!!! 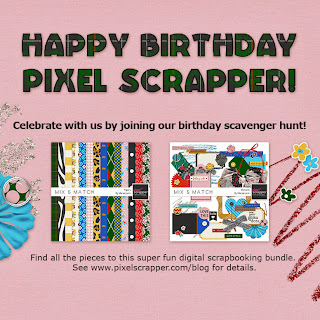 HAPPY BIRTHDAY PIXEL SCRAPPER + SCAVENGER HUNT FREEBIE + NEW DESIGNER + SURPRISE FREEBIE!!! 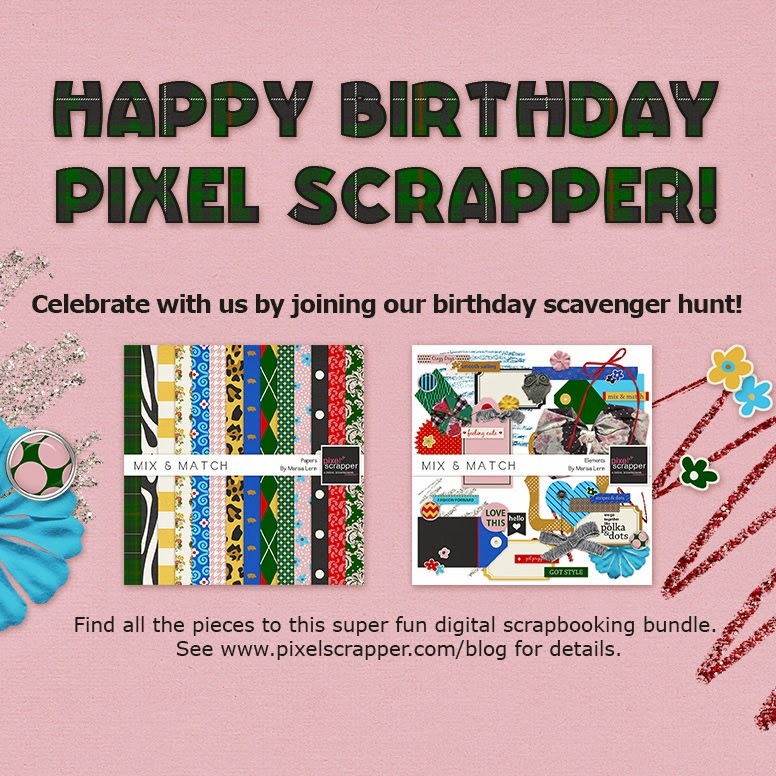 HAPPY BIRTHDAY PIXEL SCRAPPER!!!! 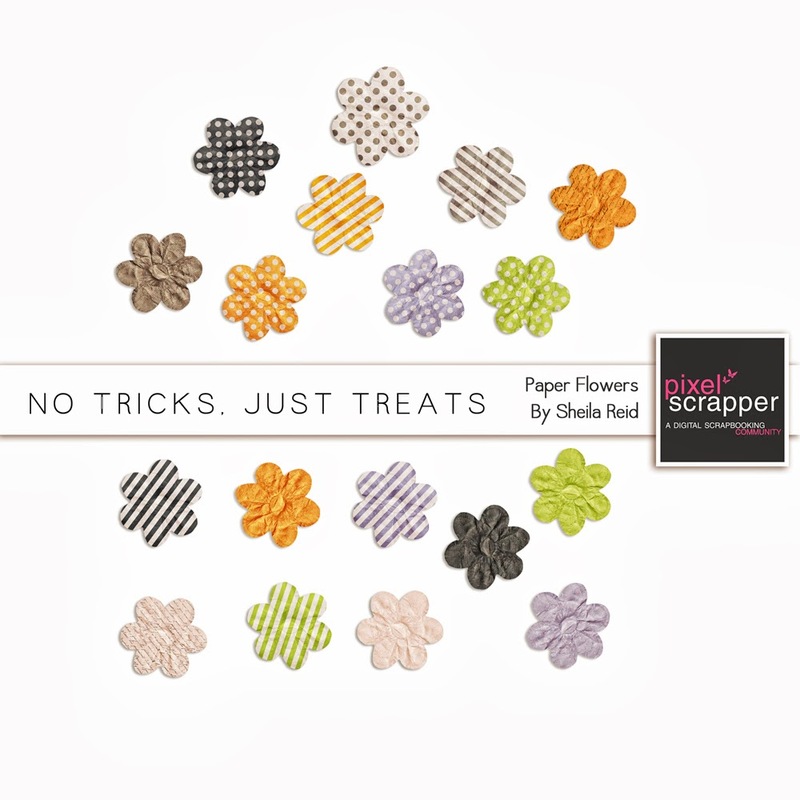 What a fun year at Pixel Scrapper, and I can't believe that it has gone by so fast. SO MUCH GOING ON THERE, and its one big happy party and YOUR invited! Marisa put together a super fun SCAVENGER HUNT filled with goodies for you to collect all over the web and add to your stash. If you haven't collected all the goodies, be sure to go to Pixel Scrapper to collect the other parts. 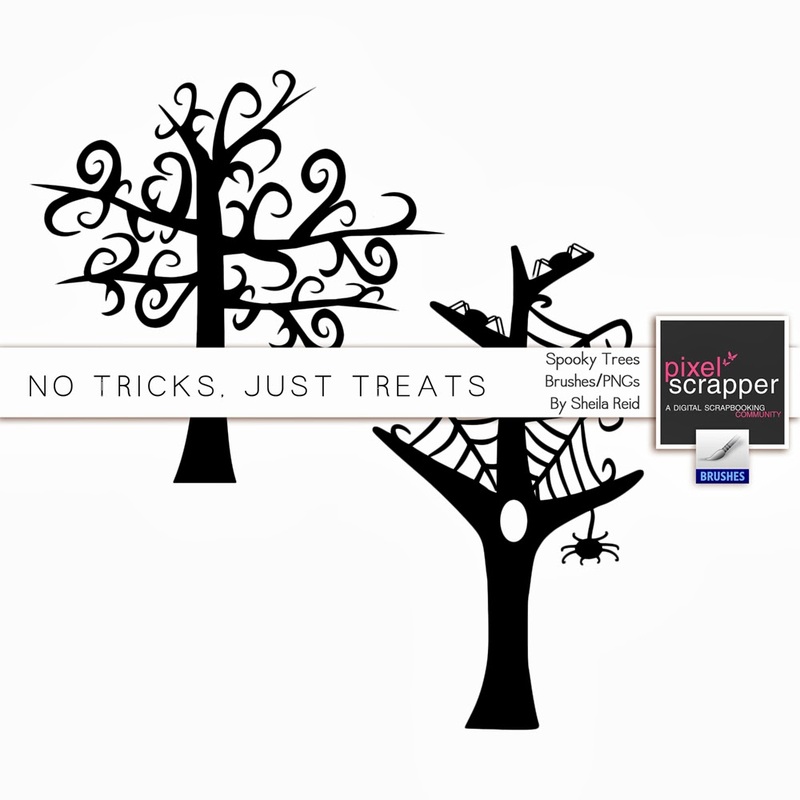 Here you will find the LAST piece of the Scavenger Hunt, but certainly not the last piece of the partying fun!! 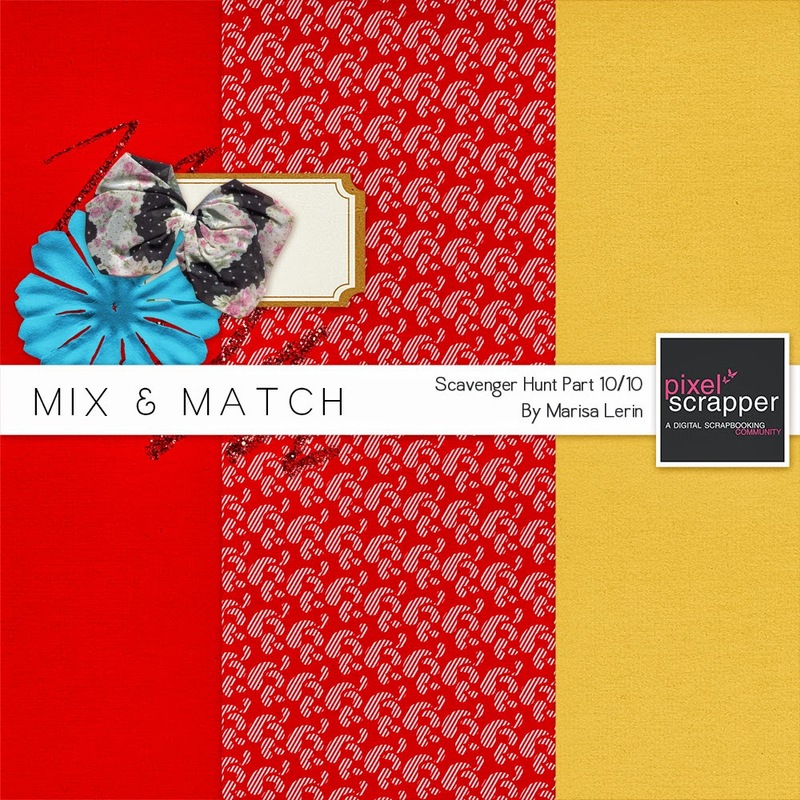 Click HERE to grab this final super fun part of the Scavenger Hunt!! DESIGNER, AND GUESS WHAT, ITS ME!!!! 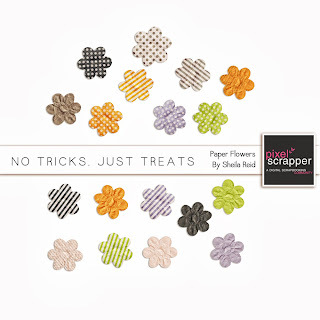 I am soooo super proud to be part of the best team ever at Pixel Scrapper!!! 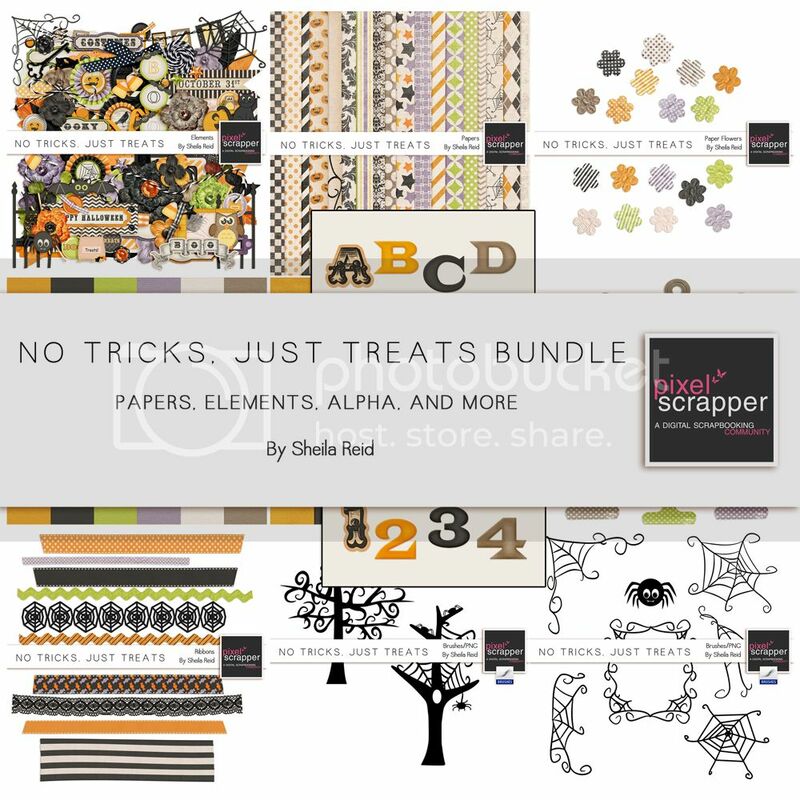 AND I have a really neat Bundle I put together for my big debut!!! 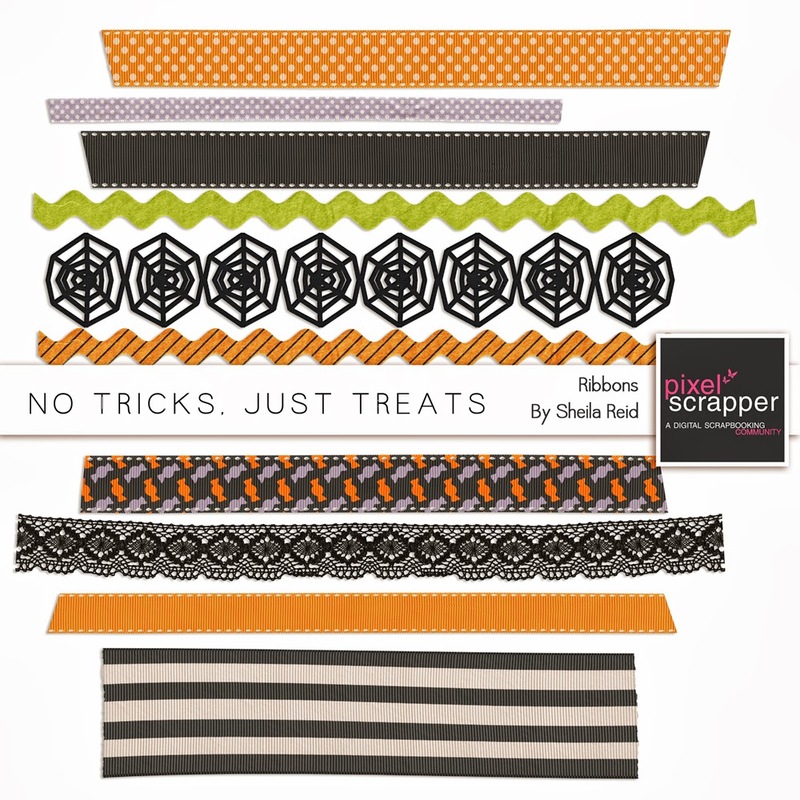 all of it, or just pieces of it right HERE AT PIXEL SCRAPPER!! 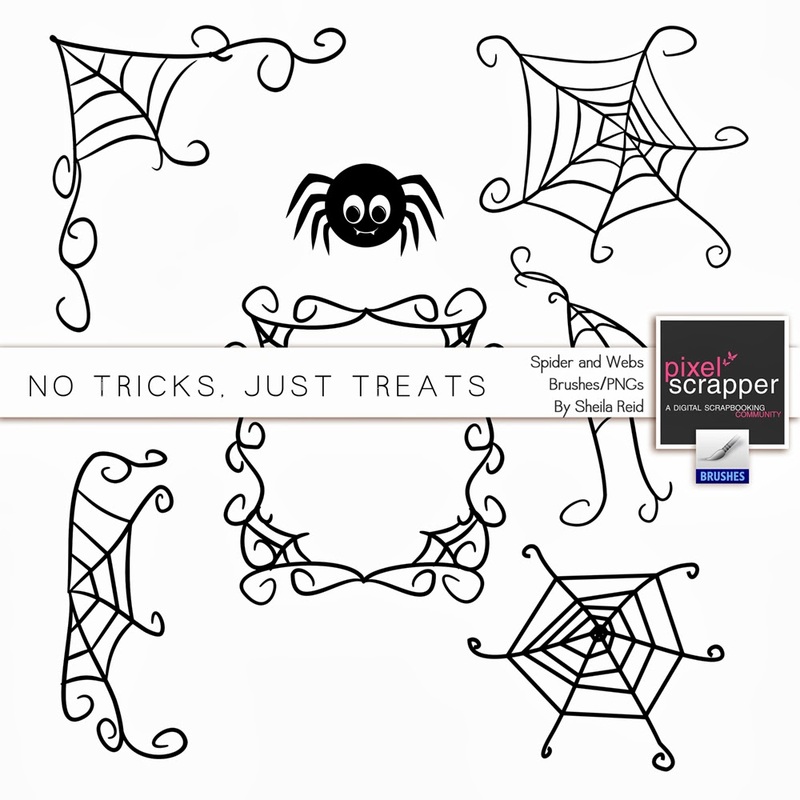 DON'T FORGET TO GRAB THE REST OF "NO TRICKS, JUST TREATS BUNDLE"
always send my way, it is always much appreciated!! I knew it, I knew it *do the happy dance* or, at least, I really wished that it was you, since I love what you make, and how generous you are <3 <3 <3 I´m really excited about it Sheila, congratulations! On time: I just saw this post because I was going to point out that awesome wood styles that you made for "At the beach" blog train to someone else, but I guess I´ll wait some hours to draw attention to your blog, in a way I don´t spoil people´s surprise. 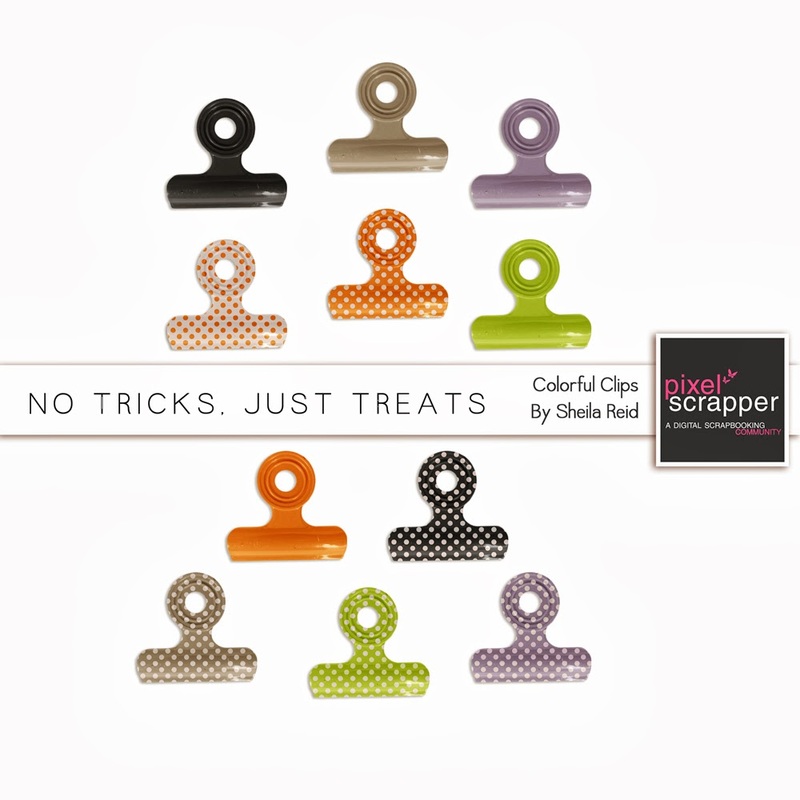 Be welcome as a designer at Pixel Scrapper! I already loved to have you! YAY!! 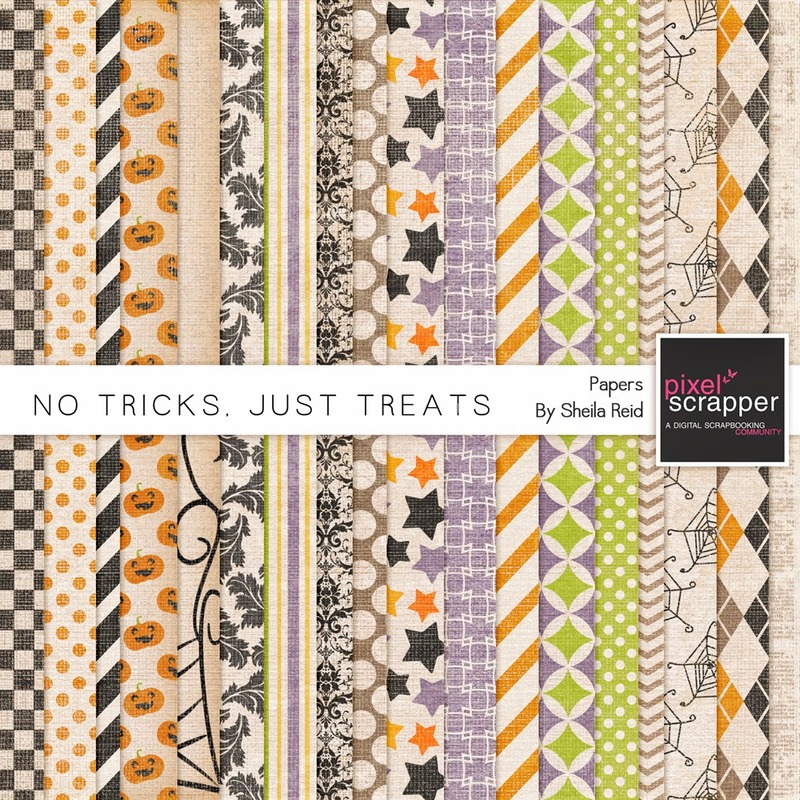 So excited for Sheila to be a part of the Pixel Scrapper team! 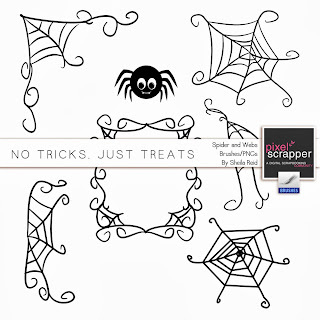 And thanks for the freebie - it is super cute!!! I LOVE your designs!! Congratulations!! You are so talented. Your designs are always beautiful! Congratulations!!!! So pleased for you (and us!). Thank you for the lovely add-on and for hosting the scavenger hunt - off to try searching the gallery AGAIN! Best wishes. Thanks for the extra goodies! 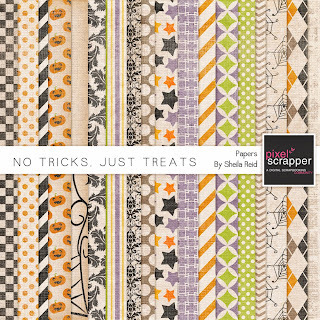 So happy your designs will be at Pixel Scrapper now!! Specially love the damask and stripe paper.. and the tag is superb! What a wonderful kit!! Thank you on behalf of my little grandghouls as this will make their pages fantastic. 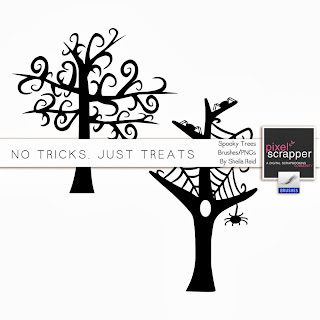 Congratulations on becoming part of the Pixel Scrapper team and welcome. Looking forward to seeing more of you in the future. 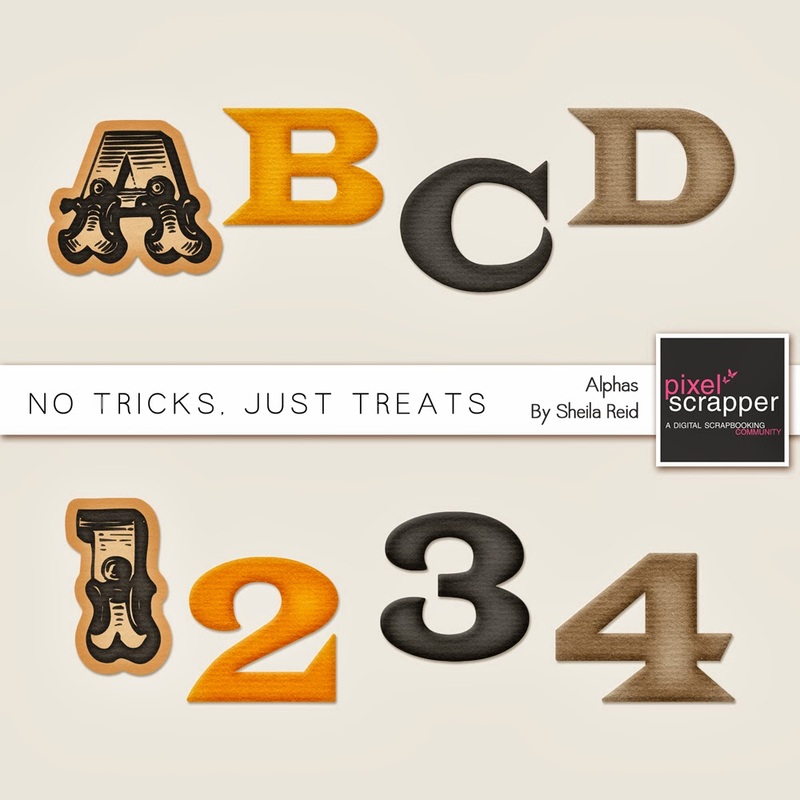 Sheila, I squealed in delight when I saw you were the newest designer at Pixel Scrappers! Congratulations! I am such a huge fan of yours and love your kits. Thank you so much for sharing your talent with us!! What do I think? I think it's fabulous. 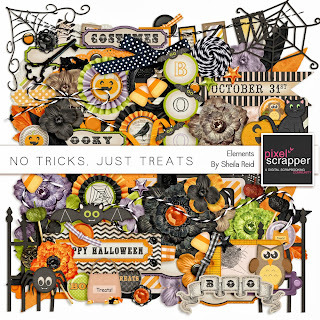 I am so happy that you are the new designer at Pixel Scrapper and I look forward to all your awesome designs....that I LOVE. Congrats my friend! You know you are my favorite designer ;) Can't wait to see what comes from that creative brain next! I love your designs, so glad you joined the Pixelscrapper team! I just now noticed your too cool Frankenstein - I am so turning that into felt one day... You have some serious drawing skills!